Lucky's Losers-Week 3 of College Football! 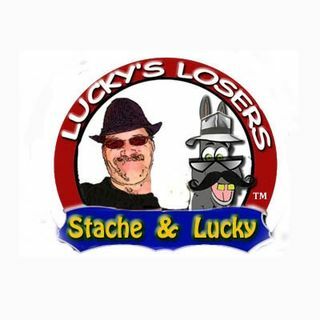 After week 2, Lucky has correctly picked the losers 76%! Wow says Lucky, WOW! Lucky's Losers he always picks the losers!